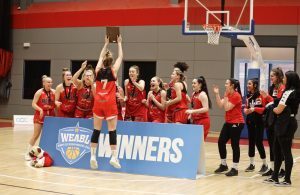 Home / News / Holly Winterburn and Megan Haines win WEABL MVP awards! The final award of the WEABL season is the all-important Most Valuable Player from each Conference, as voted for by the WEABL teams and coaches across the country. There have been some standout performances from each Conference but in the end there could only be two lucky winners. As a key factor in Charnwood’s unbeaten season in the North Conference, Holly Winterburn was a runaway winner for the league’s MVP award. Winterburn has long been considered a leading light of the game and this award is yet another nod to her ever growing potential. Only Copleston’s Ester Little was able to post an efficiency rating over 20 this season, yet Winterburn’s final efficiency rating was a staggering 32.2, showing just how far ahead of the chasing pack she was this season. Her 26.0ppg were a constant difference maker, adding 5.0 made 3 pointers per game, 10.8rpg, 5.8apg, and a highly disruptive 4.4spg. With such impressive output at both ends of the court, Winterburn was a clear cut winner of the MVP award. Despite some heavy voting for both Little and Barking’s Loren Christie, the continued development of CoLA’s Megan Haines was enough to seal the deal as this season’s South Conference MVP. Haines was also voted onto the South’s All-1st team and the point guard received a number of votes in Wednesday’s Most Improved Player award race. Leading her side to the South Conference title, Haines dropped 15.6ppg on the year to go with 2.7rpg and 2.4apg and 1.7spg. CoLA went 8-2 on the season and the Haines play was a big part of that throughout the campaign. 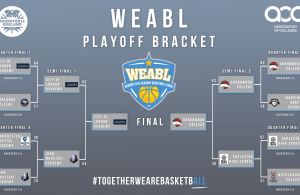 The WEABL Final between North winners Charnwood College and South champs City of London Academy will tip at 3:15pm on Wednesday 3 April at University of Essex Arena. 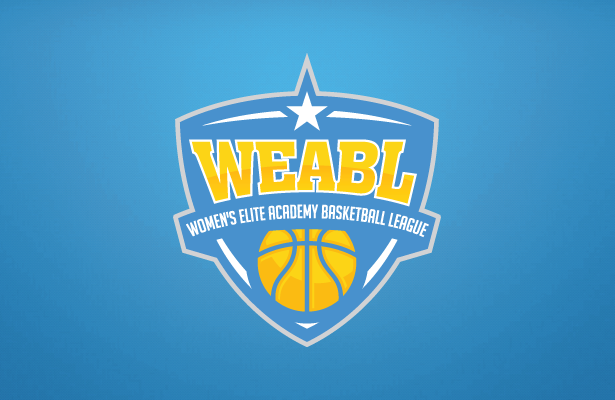 ← Previous Story WEABL All-1st and All-2nd teams announced! Next Story → PREVIEW: City of London Academy face Charnwood College in WEABL Finals!